These courageous families will make all of us reconsider what is possible. When: March 5, 2017. Doors open at 4 p.m. 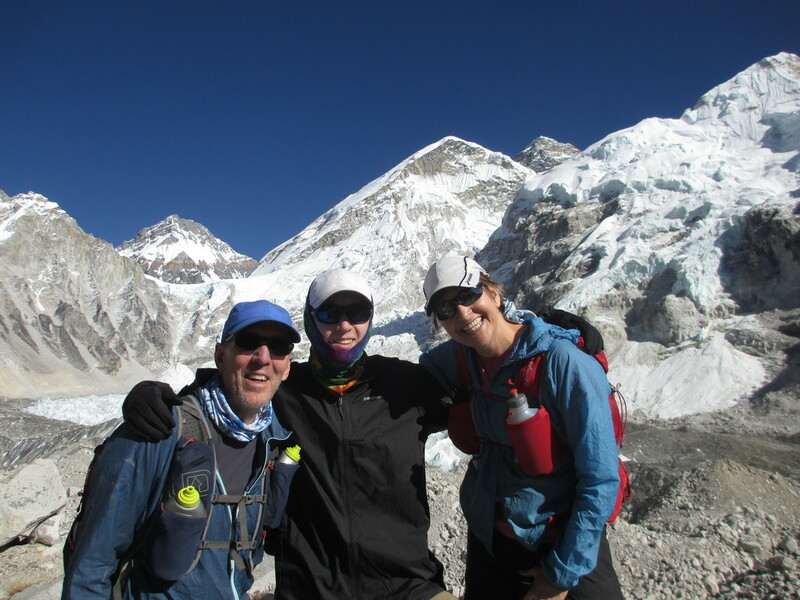 Event starts at 5 p.m.
What: Stories and inspiration from adventure families from the Northwest who are breaking down social conventions and teaching us that massive adventures are also family friendly. The Martin/Wade family aka Crowd Control spent 7 months hiking on the Appalachian Trail from Georgia to Maine with 6-year-old twins and a daughter with Down Syndrome. 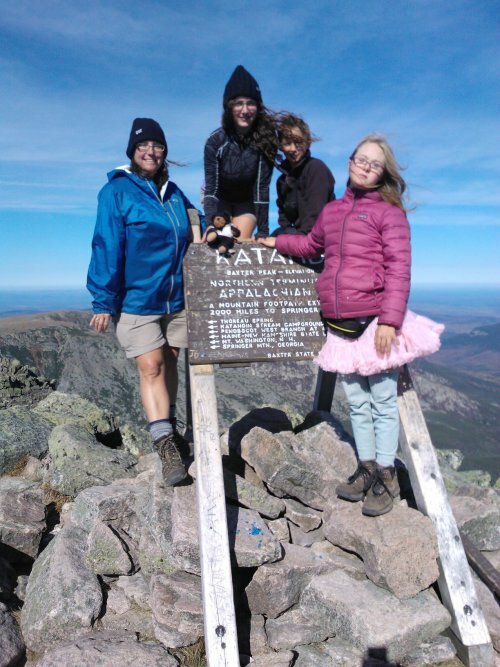 They endured bad weather, illness and family emergencies but still made it to the northern terminus to complete this epic family adventure. The Fagan family When Chris and Marty daringly set off on an expedition to the South Pole, they cleverly incorporated their 12-year old son, Keenan, and their community into the experience. In January of 2014, they became the first married Americans to ski 570 miles from the edge of Antarctica to the South Pole – completely unsupported – hauling 220-pound sleds for 10 hours a day for 48 days. Adventure has been a core value of this family, and a way to deeply connect while in the wild. ​Bonus: Beer and wine will be for sale before the main event, so come early! Proceeds from beer and wine sales will go to Wide Open Vistas, a local organization supporting educational and health needs of disadvantaged children in Nepal.